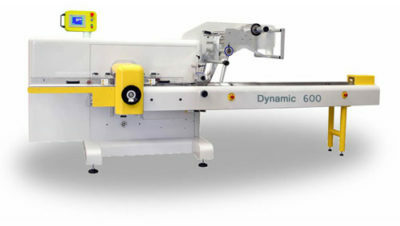 Easy 5 is a mechanical flowwrapping machine, designed to offer high performance, versatility and ease of operation. 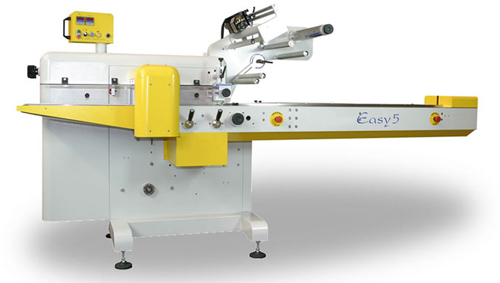 Easy 5 is provided with a wide range of accessories in order to meet any customer’s requirements. 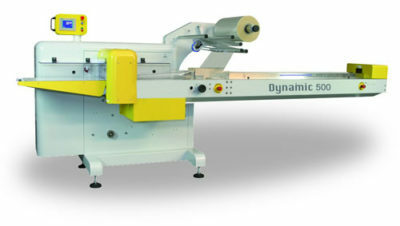 The particular rounded structure, “Safety design”, makes the machine aesthetically appealing and ensures an easier cleaning. The possibility of being fitted with a reel holder 500 mm width. 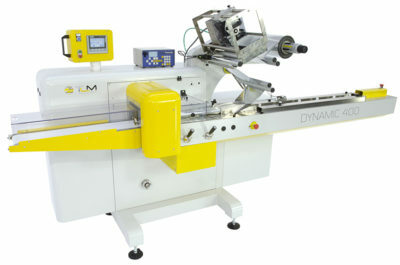 makes Easy 5 ideal to be used in confectionery and bakery industries.